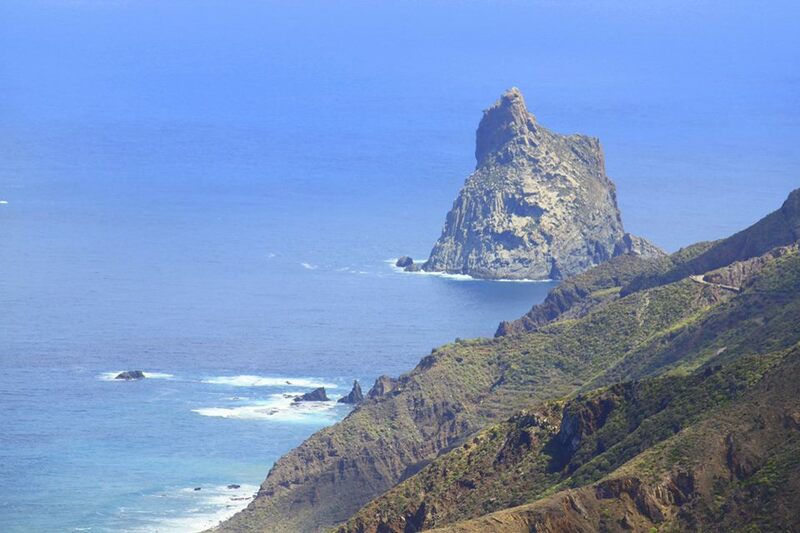 Insider Tips for Canary Islands Holidays: From Locals That Know! 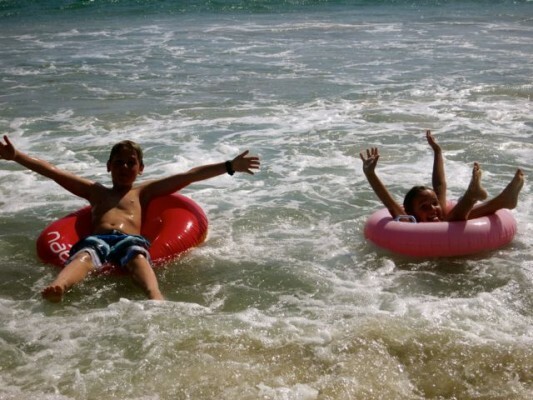 If you’ve been following our story, you’ll know that our children were born in the Canary Islands, on the island of Fuerteventura. They are little “Majoreros”. We keep saying we should organise a trip back to Fuerteventura so the children can discover the place where they were born. So, in preparation, for this still-to-be-planned trip, I decided to give a shout out to the lovely “Canary Island” Facebook friends we have. These are a wide range of people who have lived or are currently living on one of the Canary Islands. We know that travelling is so much more interesting when you get insider advice and travel tips from people that live in the area. Needless to say, these very knowledgeable people shared some excellent tips and suggestions with us. Far too many to share on in this post alone. So, we’re going to share some of the best ones with you. 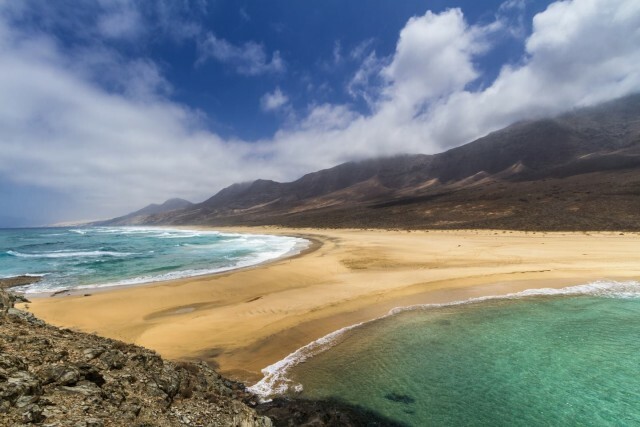 Fuerteventura: If you are a beach lover, head South and enjoy an away-from-it-all walk from Cofete beach to El Islote. Don’t forget your sun hat, sun cream, camera and plenty of water! Lanzarote: Take a Cesar Manrique tour and visit Jameos del Agua, the Mirador del Rio, the Monumento al Campesino, Valley of a Thousand Palms, a Cactus garden and the César Manrique Foundation which was the artist´s home until 1988. La Gomera: Visit the Hermigua Valley, walk and then eat in Tasca Telemaco. 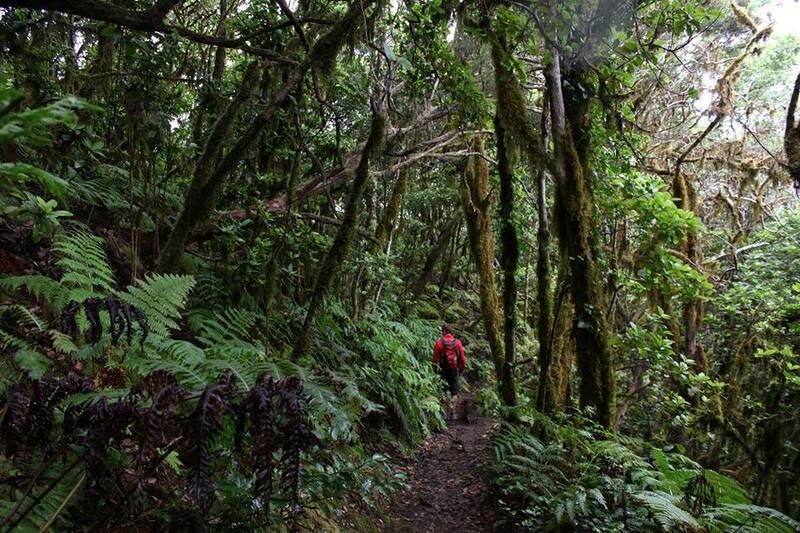 Tenerife: walk the forests of the Anaga Mountains & visit World Heritage city of La Laguna. 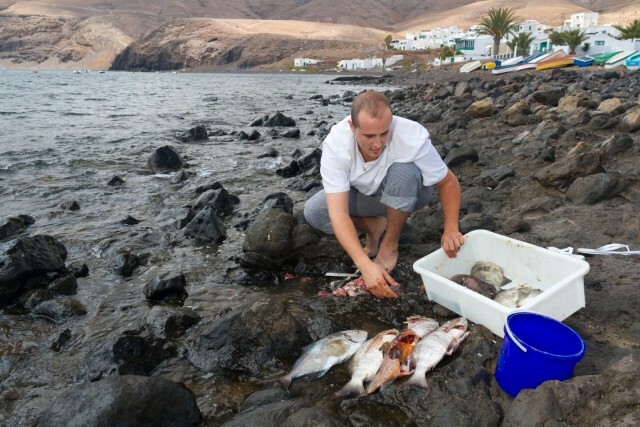 El Hierro: Visit the coastal village of La Restinga, it so peaceful and wonderful and offers deliciously fresh fish. 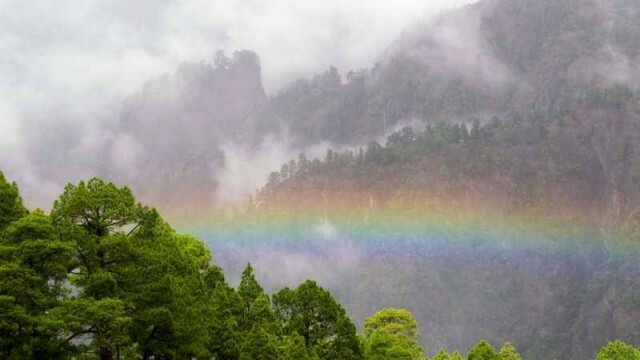 La Palma: Drive to Roque de las Muchachos and then walk into the Calder, a 5 mile-wide crater, and a national park. You will want a camera! And we had to include an extra one here … Go stargazing with one of the firms that take out small groups with good amateur telescopes. Unforgettable! 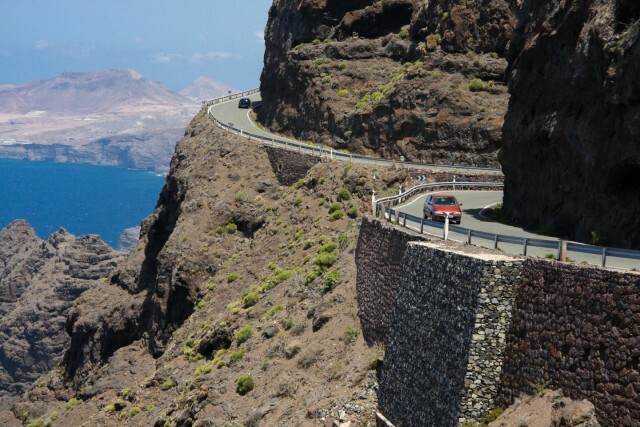 Gran Canaria: Drive the GC 200 from Mogan to La Aldea, then cut inland to see the centre. With each of the islands having such a variety of experiences to offer, island hopping is a great option. There are companies who offer Canary Islands Cruises, an easy way to visit several of the islands in one trip. You can also opt for a self-drive option, although, travelling by car, to all the islands is not an option. However you chose to travel, plan your trip carefully. Don’t let complicated logistics detract from your enjoyment! We have not yet decided on a date for our trip down memory lane with our children, but when we do, we know it is going to be an unforgettable experience. We’ll keep you posted.